Now in its 4th year, Pharmacy Forum UKI brings the best in retail pharmacy to network, share ideas and meet with companies that can help improve their business. The event program is structured to maximise time away from the office. The pre-planned face-to-face meetings allow companies to focus on their business needs whilst opening them up to new contacts within the industry. 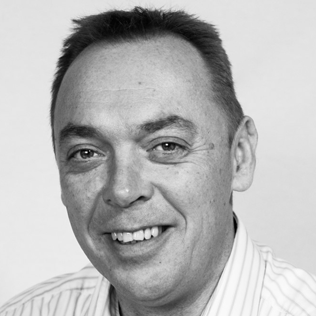 Chris has 15 years' experience in business transformation, with over a decade in senior leadership roles. 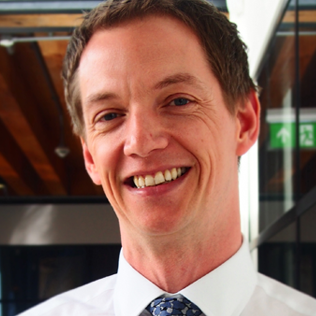 He is currently Director of Transformation at Well, previously leading the transformation at the Co-operative Group. Delivering the keynote at PharmacyForum, Chris’s presentation will look at implementing hub & spoke; and the clicks & mortar future for pharmacies, and how changing consumer behaviour will necessitate the need to embrace technology and the digital approach to keep up with consumers’ needs. The Current State of the Pharmacy Market - Demand and Supply and the Effect on Market Value. 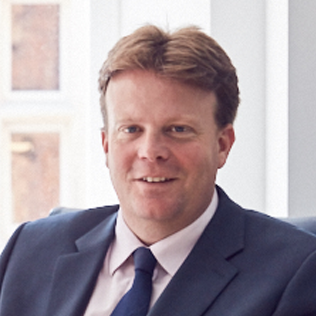 Chris was appointed Director of Christie & Co in 2010. He has overall responsibility for valuation work undertaken across the medical business with particular expertise in the GP, pharmacy and dental sectors. With a client base of corporate and independent operators together with banks and lending institutions, Chris has been integrally involved in all of Christie & Co’s major medical advisory instructions since joining the business, and is frequently invited to speak at industry events. 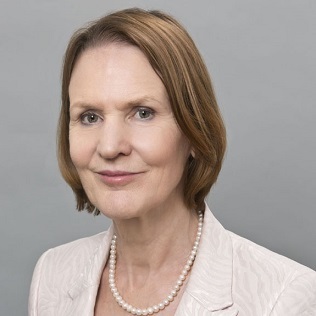 A lawyer by background, Sue became Chief Executive of PSNC in 2001 with a mandate to develop the organisation's capability to negotiate effectively with the NHS and reform the community pharmacy service. She led the negotiating and adoption of pharmacy Medicines Use Reviews, public health interventions and more recently commissioning of a support service for newly prescribed medicines. Sue will be discussing a blueprint for how to use pharmacies to save NHS costs. Sue was awarded an OBE in 2014 and an honorary doctorate of Science by the University of Sunderland in 2015. John has degrees in both pharmacy and law from the University of London. 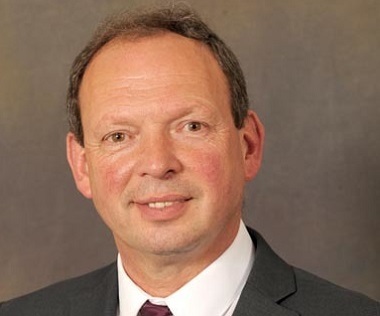 Following a pre-registration pharmacy year in hospital he held a number of community pharmacy management positions and joined the National Pharmacy Association (NPA), becoming Chief Executive in 1996. He was a member of the Trade Association Forum Steering Group and its Chairman between 2005-07. 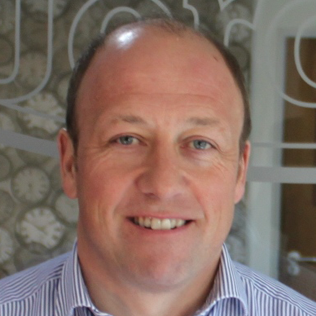 John joined Rowlands Pharmacy - a group owning some 500 pharmacies - as Commercial Director in 2007. 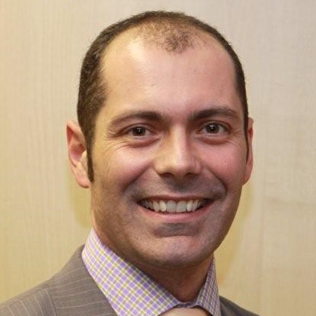 In 2010 he was appointed Managing Director, Numark – a virtual head office for the owners of around 3000 community pharmacies in the UK. Jay has been MD at Whitworth’s since 2015, and prior to that was their Superintendent Pharmacist for 6 years. His operations and management background, and experience in developing and managing people has delivered impressive results across the whole spectrum of pharmacy services. 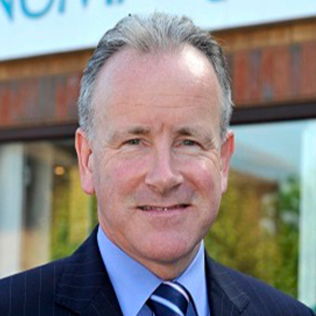 Since his appointment he has grown and diversified the business, raising the profile of Whitworth into a well-known, multiple independent pharmacy chain. Jay is also Chairman for Tees LPC; is a qualified Group Fitness Instructor; and is currently doing his postgraduate (LLM) studies in International Humanitarian Law. Ian owns Strachan’s Chemists – a chain of four pharmacies in the North West. 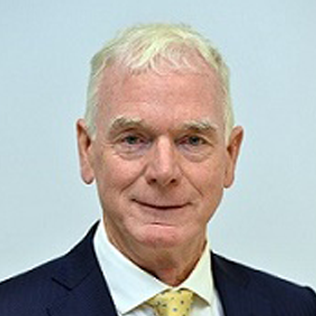 Alongside his pharmacy business, Ian is a healthcare writer and consultant, and has been Chairman of the NPA for the last 4 years.He’s the longest serving chairman the NPA has had, and has presided over one of the most challenging periods in its history. He has been an uncompromising champion of independent pharmacy and has influenced community pharmacy beyond what is sometimes obvious. Ian is a qualified pilot, was an ex-forensic scientist at the Home Office for 5 years, and perhaps most surprisingly, is a semi-professional Frank Sinatra impersonator and has appeared at many events both in Europe and across the UK! A Year on - What Effect has the National Living Wage had on your Business? National Living Wage was brought into effect in 2017. James will facilitate a discussion on what impact this has had on your businesses, how you are mitigating against it, and what it means for the future of British retail. In 2017 the clawback from Category M was significant, and in many cases, it wasn’t accrued for by pharmacy groups. There is little point looking at CAT M without looking at the effects of Concessions, so we bring these together. This view will have a profound effect on cashflow planning. In this presentation we will share these insights and provide tips for those without a sophisticated data analytics system. We will also look at the implications for buying. Where there is something similar in Wales, Scotland and Northern Ireland we will reference their issues. Pharmacies operate in often compromised spaces where every inch of space needs to be utilised to its best potential. Paul will explain how, using bespoke shopfitting design and equipment, pharmacy retailers can maximise the capacity and product range in their sales area thus increasing footfall and boosting sales. For more than 40 years, Volumatic have been pioneering cash handling products that enhance security, reduce shrinkage and deliver process efficiencies to the retail, banking and leisure sectors. Volumatic products are used to count and protect over $4 billion dollars. RWA provides a data analytics based Decision Support Solution for multi-store pharmacies which is delivered as a Cloud service. It provides best in class head office pharmacy and retail decision making to drive better cash management and profitability. The Jordon Group are a UK nationwide shopfitting company established in 1965 and are collaborating with Gondella at this years’ pharmacy forum. The Jordon Group’s complete turnkey shopfitting service along with Gondella’s high-quality, elegant and ingenious shopfitting solutions make for the perfect partnership for all pharmacy needs.